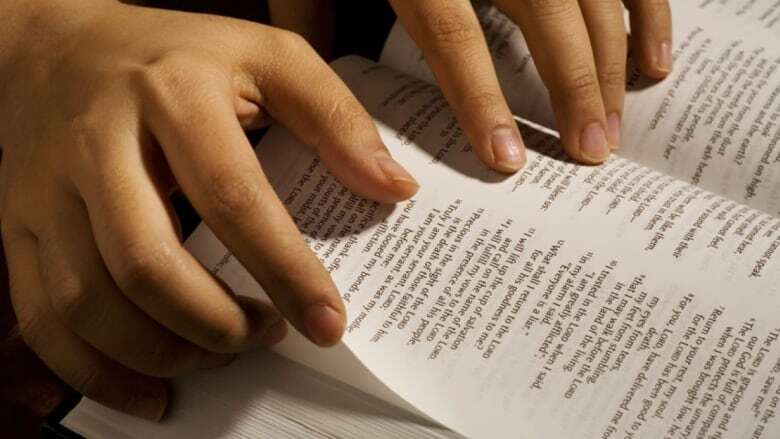 The public school board in Camrose, Alta., says it will stop operating a Christian school next year after the school refused to drop Bible verses that could be considered offensive from its student handbook. The public school board in Camrose, Alta., southeast of Edmonton says it will stop operating a Christian school next year after a controversy that originated over contentious Bible verses and other language in its vision document. In a June 29 letter, the Battle River School Division said it will no longer operate Cornerstone Christian Academy School after June 30, 2018. A lease agreement for the school building in Kingman, 27 kilometres north of Camrose, is also being terminated as of next June. The school has operated as an alternative program under the Battle River division since 2009. In her June 29 letter to Margel, Skori said the current arrangement "cannot continue on the current basis" until both sides can agree on the "appropriate roles and involvement at the school level. "As a public school board we must ensure that any educational programming provided complies with board policy and procedure, provincial legislation including the Alberta Human Rights Act and the School Act," the letter said. "Unless those concerns can be resolved, we are unable to maintain the current relationship." John Carpay, a Calgary lawyer working with the Cornerstone Christian Academy Society, dismissed the concerns that the school's use of Bible verses might violate Alberta's human rights code. "It's a stupid claim," Carpay said. "The school board's lawyer was asked to cite one section of the Alberta human rights law that prohibits a Christian school from reading, studying, teaching Bible verses and the lawyer was asked repeatedly and could not cite a single section." But Skori leaves open the possibility that "a mutually acceptable resolution to our respective concerns can occur over the next weeks or months." In a news release, Cornerstone Christian Academy said it wants to continue working with the school board to operate the academy. "We are deeply saddened by the BRSD's decision to terminate our agreement," Margel said in a statement. She said the board's decision "makes no sense if they truly desire to continue working together. It seems unwise, and completely unnecessary, to throw away years of productive co-operation in mere weeks because we've simply hit an unusual bump in the road. Things just don't add up." A previous version of this story said the Bible verse in question was in a student handbook. The story has been changed to clarify that the board's request was to drop the verse from the school's vision document. It has also been updated to clarify the chronology of the controversy.